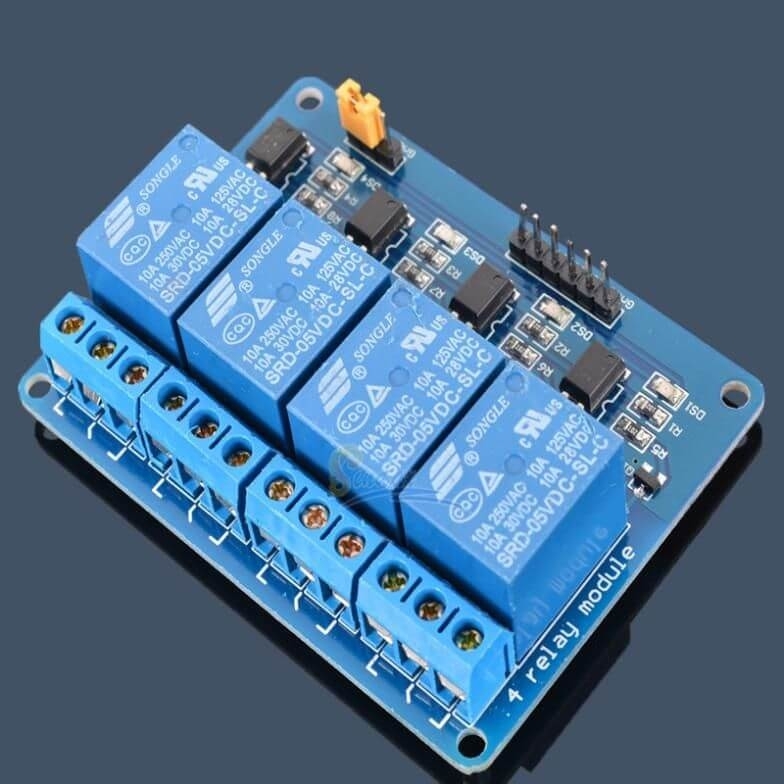 The 4 channel Relay Board can be used to turn lights, fans and other devices on/off while keeping them isolated from your microcontroller. Relay's coil voltage is 12V, so you can use directly with any 12V regulator. (We suggest separate regulators between your Arduino and Relay board). 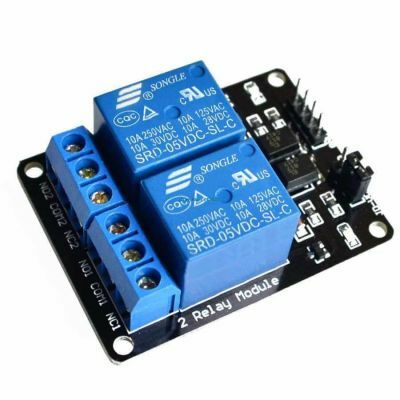 This Relay Board allows you to control high-power devices (up to 10 A) via the on-board relay. 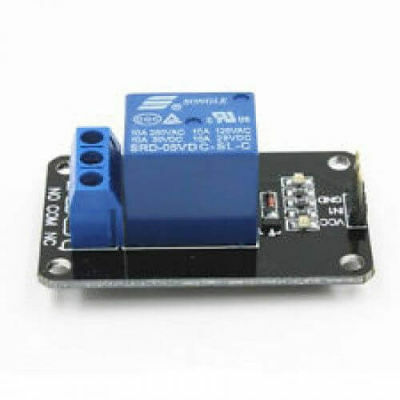 Control of the relay is provided via a 1 x 3 header – friendly to servo cables and convenient to connect to many development boards. 4 Channel is controlled separately. Caution: At Picture 5V model is shown, 12V model will be send.